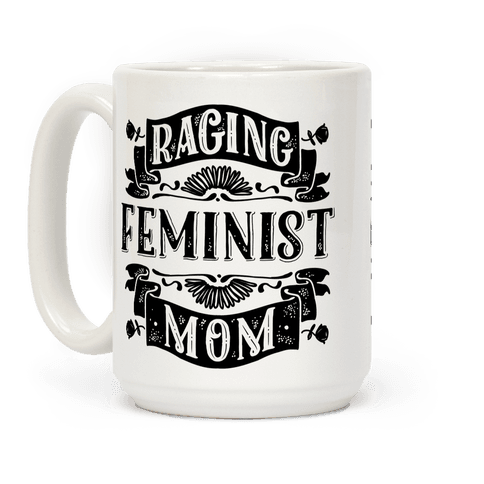 I happen to have a mother who’d be more happy with a political biography or a “smash the patriarchy” print for Mother’s Day, than a salt scrub. (Not that she’d turn down a nice salt scrub.) It got me thinking, that I’m sure she’s not alone! 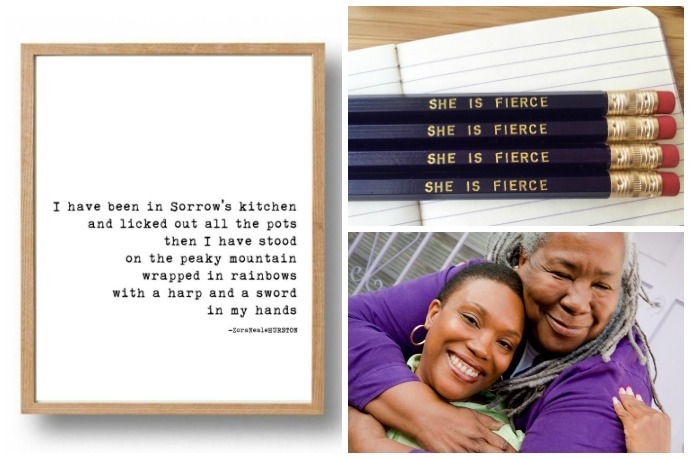 So for those of you looking for a cool Mother’s Day gift that’s a little more empowering, a little more forward-thinking, a little more radical than most traditional options, here are a few gifts for progressive moms that I’m totally loving. Just be sure to check ship dates if you’re trying to get them in time for Mother’s Day. We women can do a whole lot, but we can’t teleport products to our homes just yet. 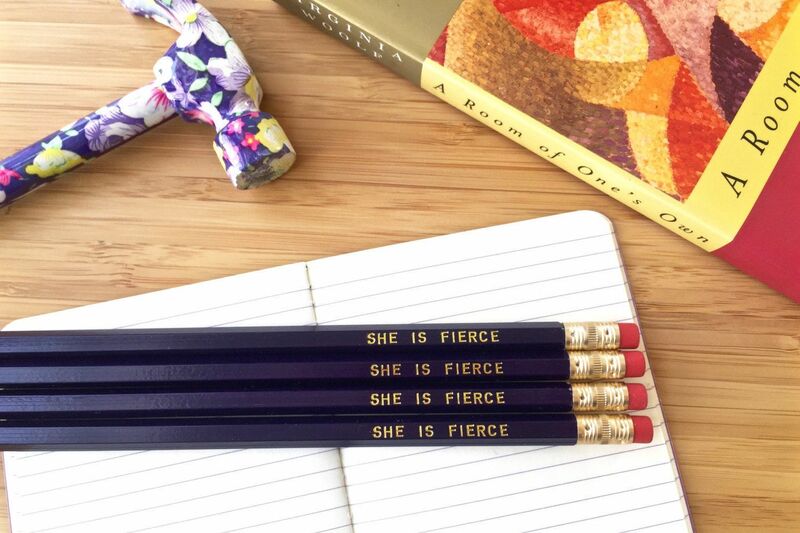 I love this Etsy shop with all my bleeding heart. 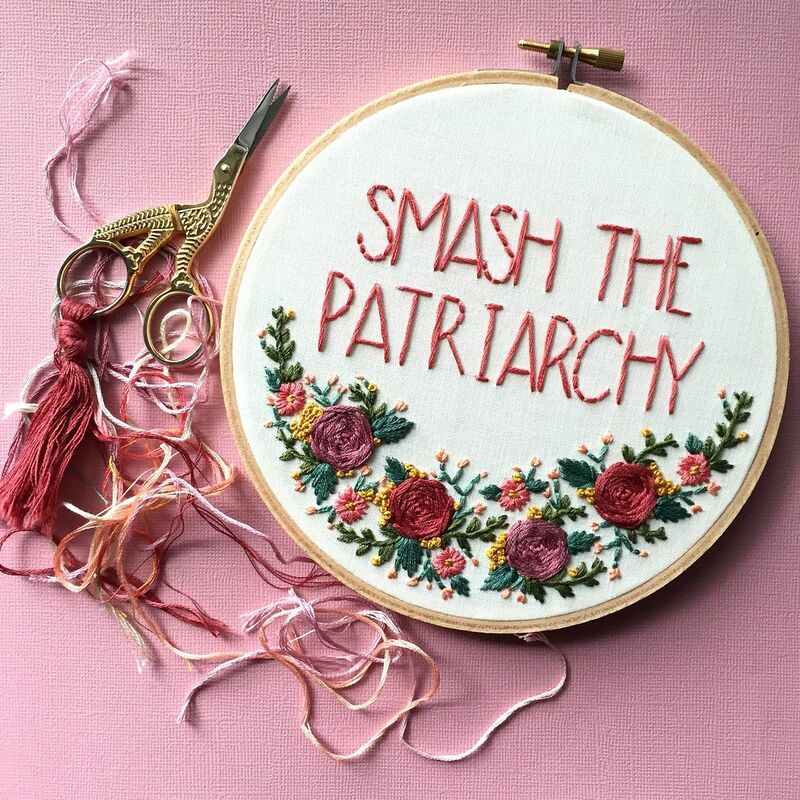 Her other designs include slogans like “feminist” and “girls just wanna have fundamental rights” but how can you not love a good “smash the patriarchy” beautifully embroidered amongst a wreath of delicate posies? 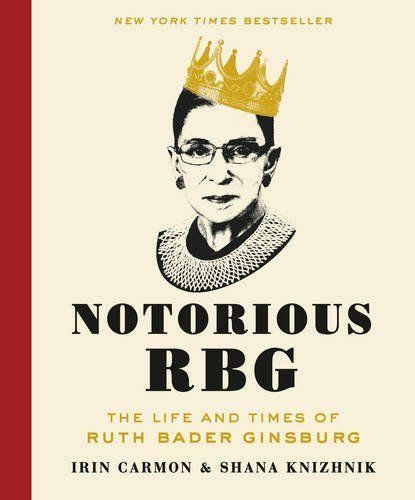 Included in our holiday list of cool gifts we’d really like for ourselves, if she has yet to read the Notorious RGB, she’ll love it. 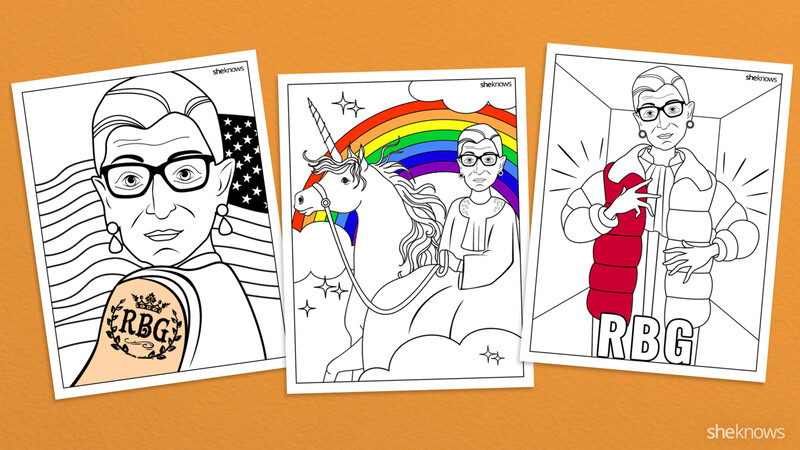 Instead — or in addition — be sure to print out a set of these printable Ruth Bader Ginsburg adult coloring pages for her, courtesy of She Knows. They’re free! This LA Etsy shop offers a series of “Social Alert Pins for Common Physical & Psychological Situations” and they’re all pretty awesome. 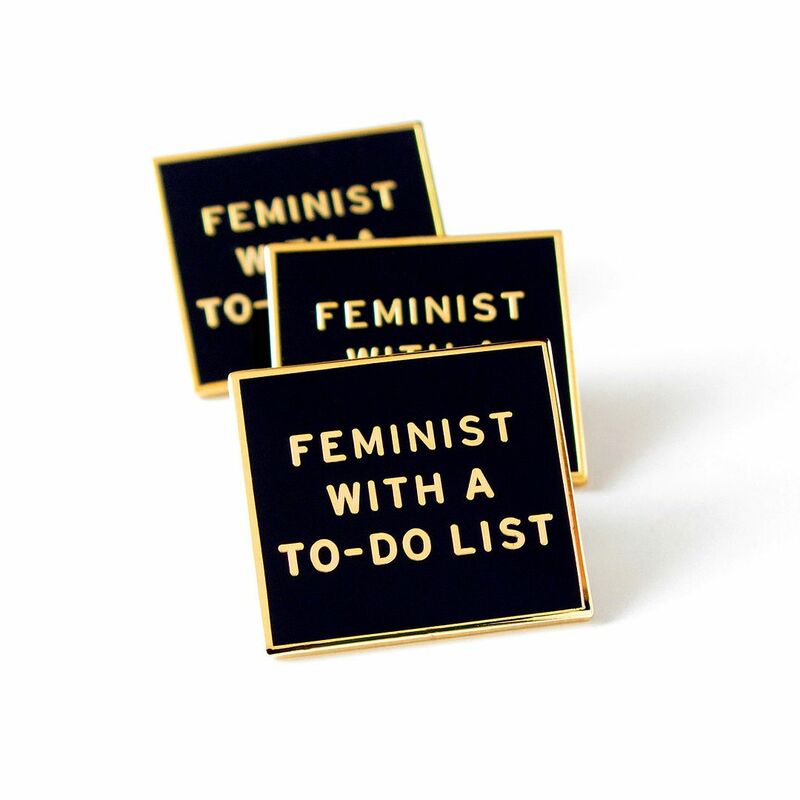 But I know a whole lot of moms who would wear this particular enamel pin in a hot second. 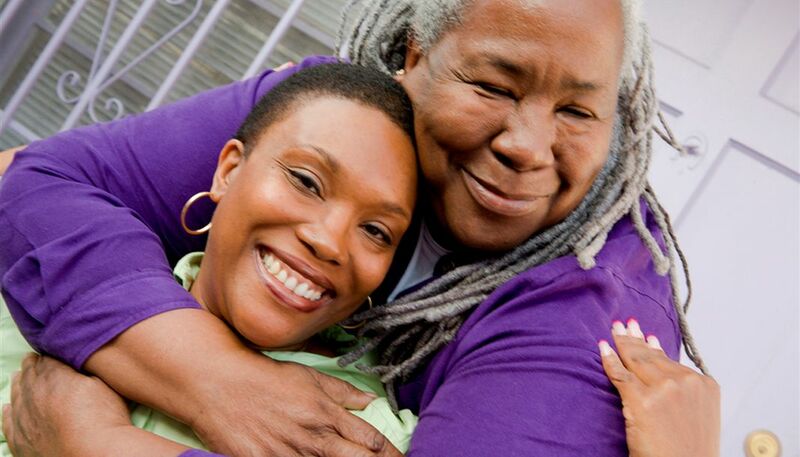 Now this is one gift I know my mom would appreciate — a donation that helps provide resources to emerging feminist leaders, and support organizations advocating for economic justice and reproductive health and safety. You can donate one time, or make a monthly recurring donation in her name for a year. 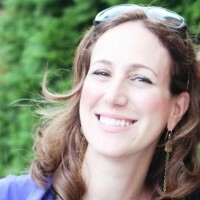 Of course there are lots of incredibly worthy organizations that empower women in all kinds of ways — do a search and find one you think will speak best to her own causes and commitments. We fell in love with this book the moment we saw it, and we imagine any progressive mama will feel the same. 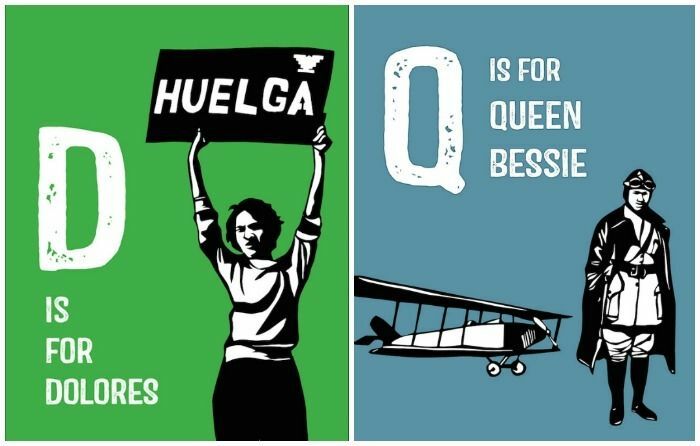 The fabulous illustrations bring to life the equally colorful lives and accomplishments of a truly diverse group of remarkable (and yes, rad) women past and present, including Dolores Huerta, Patti Smith, Angela Davis, Carol Burnett, Bessie Smith, and Sonia Sotomayor. No woman (or man!) 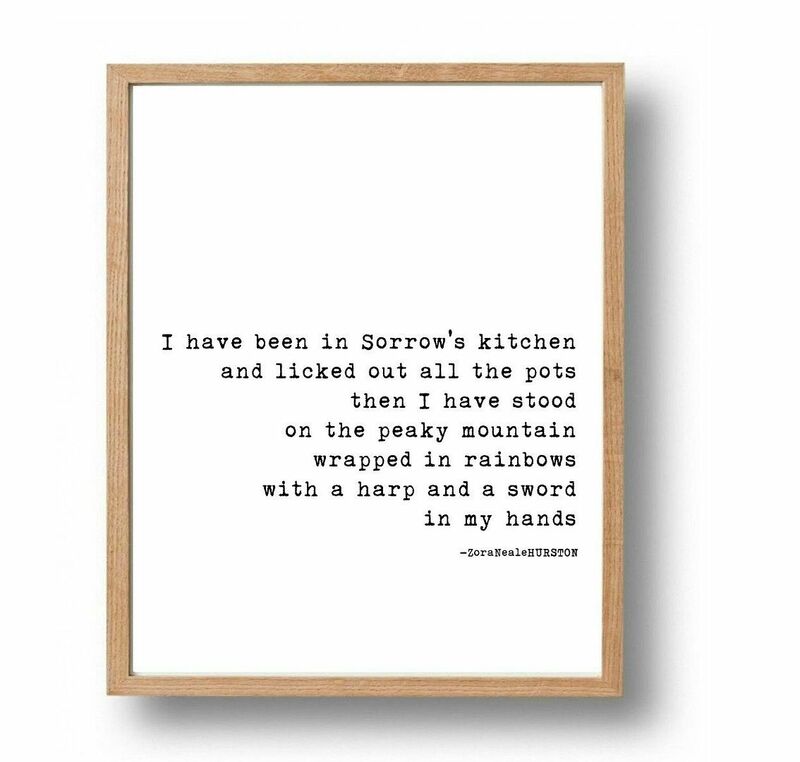 can have enough Zora Neal Hurston in her life, and I love how beautifully one of my favorite quotes of hers comes to life in this nicely designed, clean modern print. In other words, it gets the type geek seal of approval. 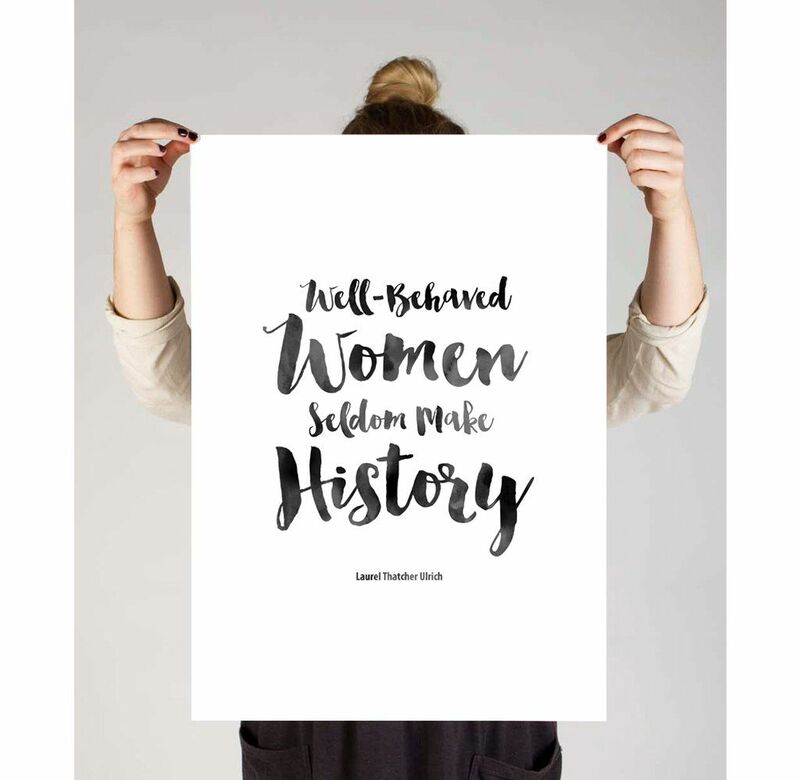 Check out the other options in her shop too, featuring quotes from Audra Lorde, Eleanor Roosevelt, and Helen Keller. 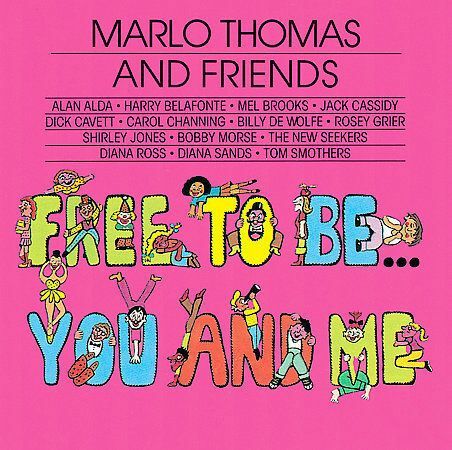 If she’s a mom or a grandma who’s got all the lyrics down to William Wants a Doll, It’s Alright to Cry, and Parents Are People, she’ll adore the trip down memory lane with Marlo Thomas and Friends’ Free to Be… original album. Listen to it together, or share it with the grandkids. The story of Atlalanta never gets dated — trust me. My own kids adore it. She can use them to start her memoir. I sometimes wonder how much we busy moms would be accomplishing without coffee. (Shudder to think!) If she’s powered by feminism and java, I love the message on this mug much as I love the design. Add some of her favorite coffee and you’ve got a win. One of my favorite quotes (and maybe yours) about women has been misattributed to everyone from Marilyn Monroe to Dorothy Parker to Eleanor Roosevelt. And yet, credit goes to Pulitzer-Prize-winning Professor of early American history at Harvard University, Laura Thatcher Ulrich. You can be sure to get this printed out in time for Mother’s Day, even if you’ve been busy misbehaving. I’ve worked with this incredible organization, and they are doing remarkable things to make sure women around the world are empowered to make a living and support their families. 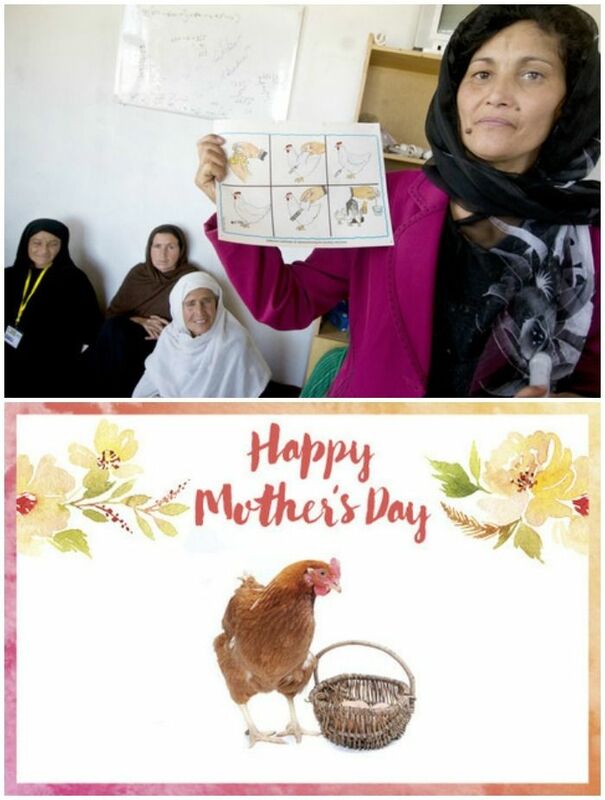 Whether you donate 30 acres of vegetable seeds to women in Kosovo for $20; a $100 bike to help South Sudanese women more easily transport goods to market; a generous gift providing poultry training to women in Nigeria and Afghanistan (above); or simply the basic desk supplies we take for granted, this is truly a gift that keeps on giving.